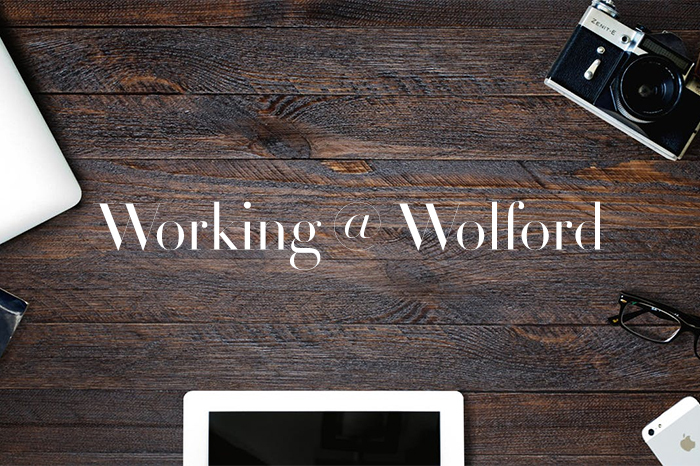 I started my apprenticeship at Wolford 3 years ago which was an all around great experience that I can recommend to everyone who is looking for important opportunities in the fashion industry. 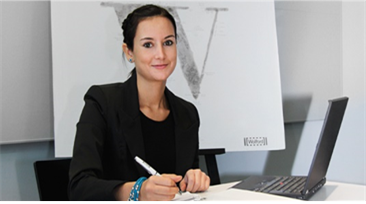 I am proud and happy to continue my professional career as a Textile Purchaser at Wolford very soon after the apprenticeship. Finding the right product for every individual is the greatest thing. I like to coordinate and organize things. I am a structured person who my colleagues can rely on. That is a good feeling to have. In my job precision and reliability are what is needed. Every day I do my share to ensure that customers end up with a high quality product which will give them pleasure for a long time. In my work I pay particular attention to every task and detail. I get on well with my colleagues at Wolford. I believe that a good working atmosphere is important.